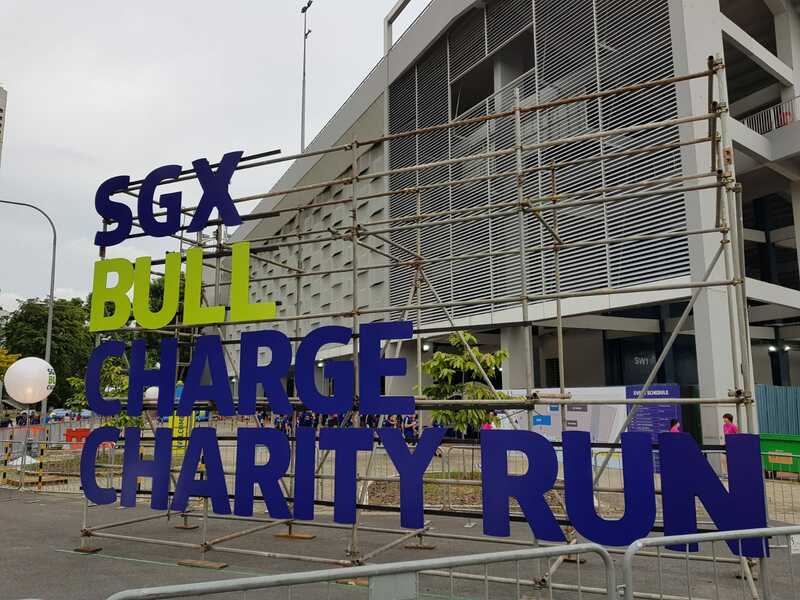 Last Friday, our team had the opportunity to go for SGX Bull Charge Charity Run. 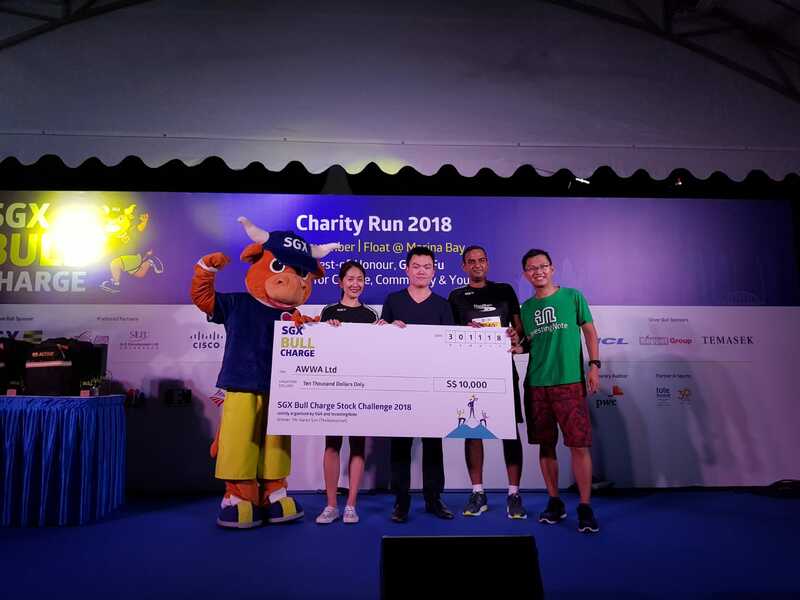 Our team completed the 5km run and we also presented a prize to the grand winner of the SGX Bull Charge Stock Challenge, @aaronsim0! 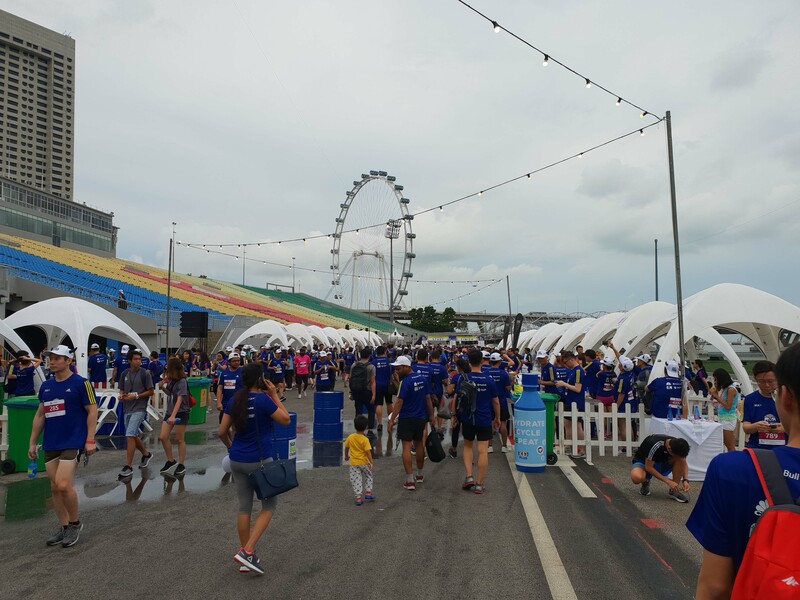 The prize was a $10,000 donation by SGX to AWWA, a social service organisation, serving over 10,000 of the disadvantaged across life stages. Services include early intervention for pre-schoolers, education and disability support for children with special needs, assistance to low income families, caregivers, and health and social assistance for vulnerable seniors. Another Student Visit from NUS!